The Rack ($0.74) Price History from major stores - 4th Edition - MTGPrice.com Values for Ebay, Amazon and hobby stores! 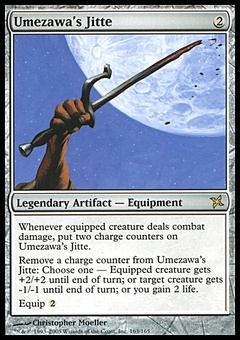 Card Text: As The Rack enters the battlefield, choose an opponent. 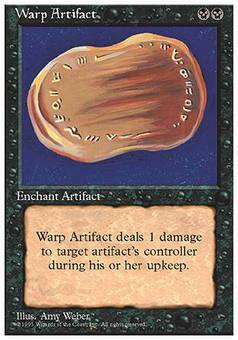 At the beginning of the chosen player's upkeep, The Rack deals X damage to that player, where X is 3 minus the number of cards in his or her hand. 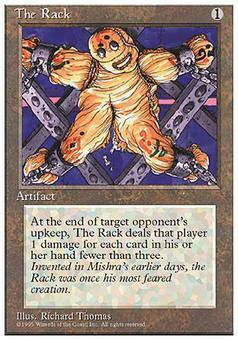 Flavor Text: Invented in Mishra's earlier days, the Rack was once his most feared creation.